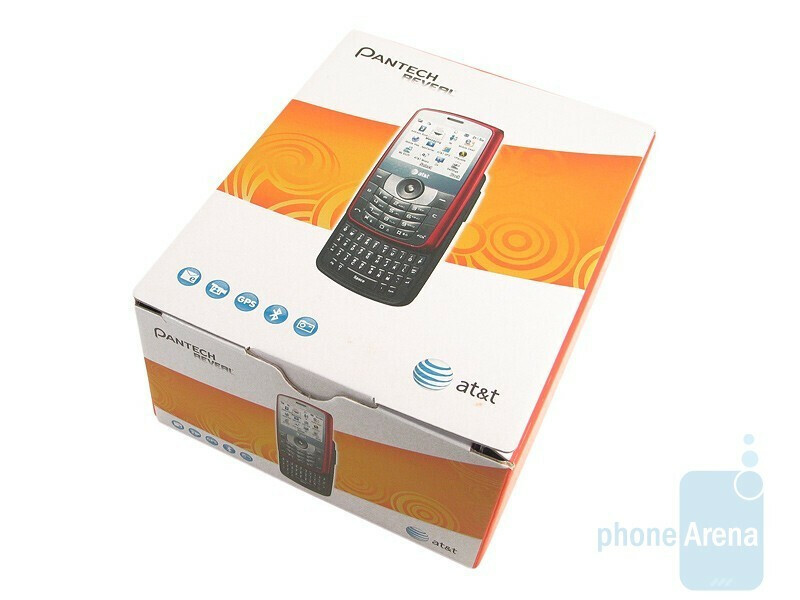 Pantech has been a relatively low key player with mostly messaging devices targeted for teens and kids. It's understandable how the texting craze directly relates to their generation – especially when parents try their best finding the perfect phone for them without costing an arm or a leg. 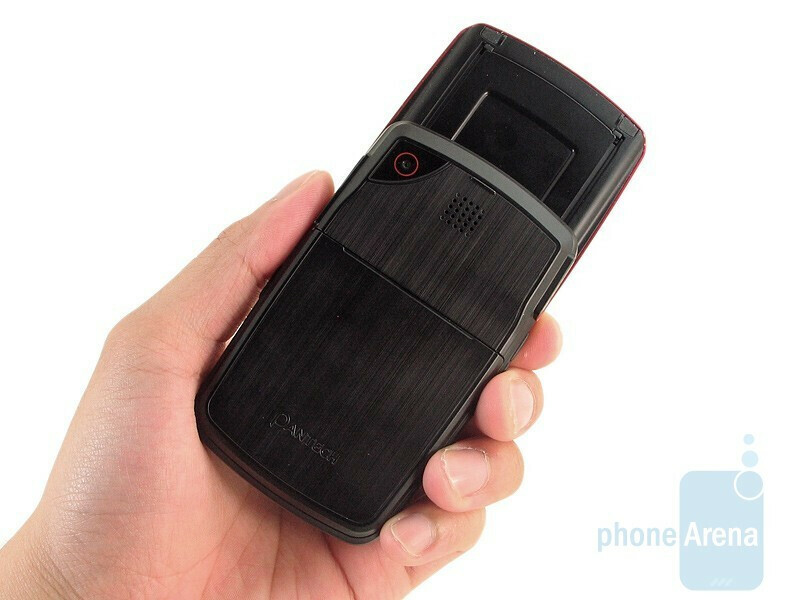 That's where the Pantech Reveal C790 comes into mind. 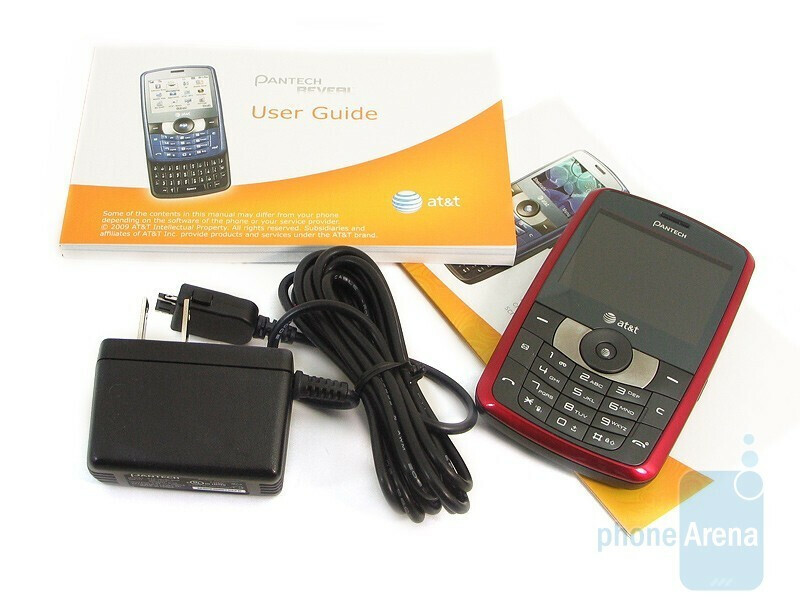 It builds on some of the successes the manufacturer has had in the past with messaging devices like the Slate and Matrix. The slider portrait QWERTY handset will hopefully provide a decent experience that'll prove to be a functional device aimed for the heavy text messenger in mind. 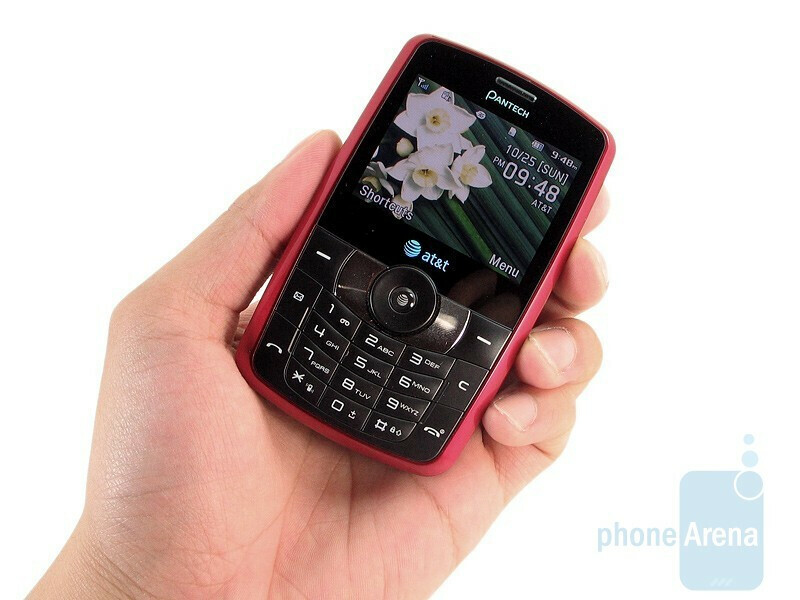 Pantech deviates from the path to offer a different form factor for the Reveal. We've seen them do the candybar and dual-sliding form factors which proved to be very successful for them. This time around, they stick to a sliding portrait QWERTY design that really simplifies calling features and at the same time accentuates the messaging aspect. Sure the plastic material used to make the device may feel inexpensive, but it does a great job in keeping it light weight (3.95 oz) and affordable. The entire back side of the phone is made out of plastic, but it does attempt to emulate the look of a milled aluminum finish. When closed, it's compact enough to make it look inconspicuous in the pockets, but opening it definitely increases its footprint. You can compare the Pantech Reveal C790 with many other phones using our Size Visualization Tool. Luckily with this latest incarnation, Pantech upgraded the resolution of the 2.2” LCD screen to 320 x 240 with support for 262k colors – the detail in it is strikingly noticeable when compared to the Slate. Even the tiny looking text on the phone was easily distinguishable to the naked eye while colors had a vivid tone to them. Viewing angles have definitely improved, but the reflective screen made it difficult to view in direct sunlight. We're fans of the fairly large buttons on the numeric keypad – making them easy to press thanks to their tactile feel. The numeric buttons were slightly raised to look more prominent while the circular navigational pad made moving through the menus a breeze. 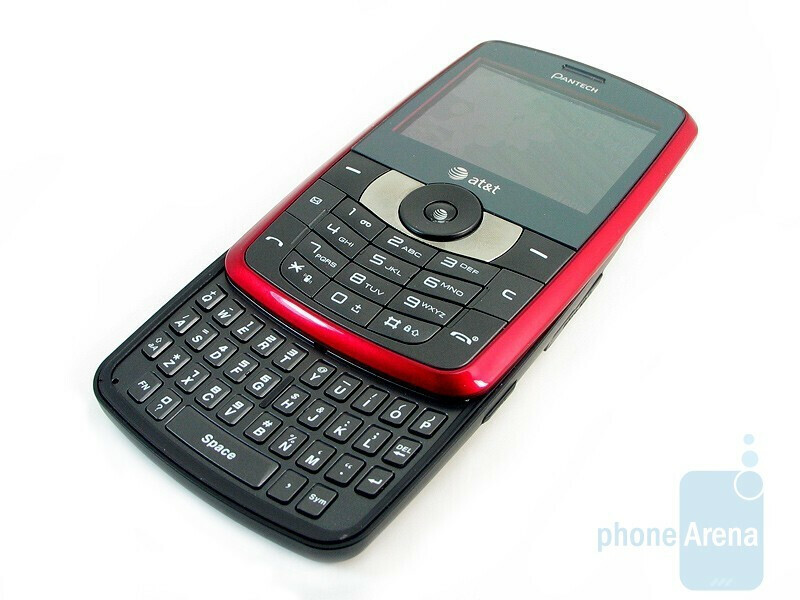 There's only a single dedicated button on the keypad that launches the messaging application directly. 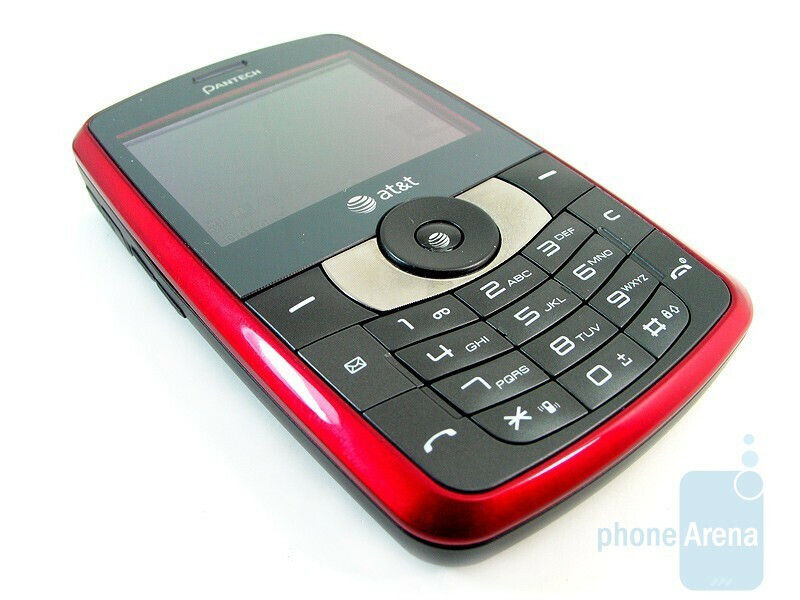 Pantech made good work out of the keypad because every single area of it was used up for the buttons. 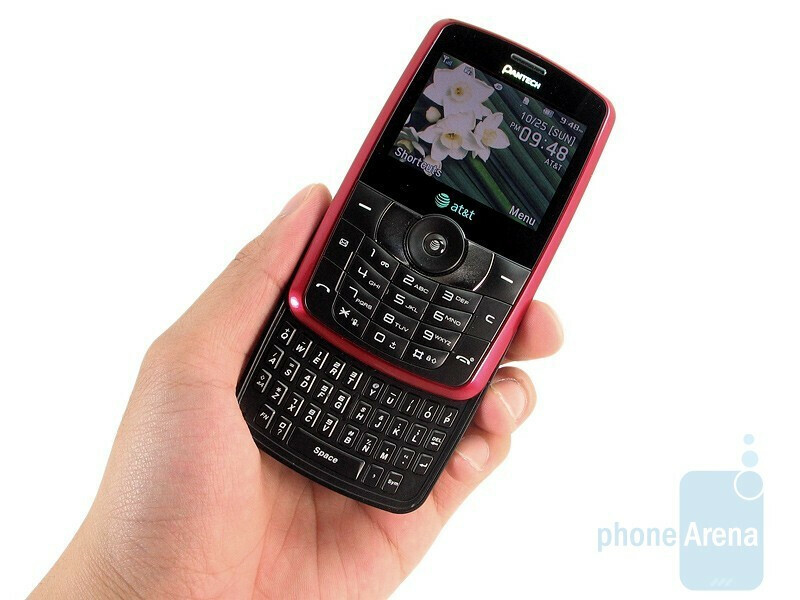 Sliding the phone up will reveal the QWERTY keyboard which uses the same exact layout found on the Pantech Slate. Although we praised the responsiveness of the latter's keyboard, we were disappointed that this one was a step back. The round keys used on the Slate have been replaced with rectangular ones that are slightly raised from the surface, but they lack the responsive feel to make typing a breeze. On top of that, the cramp confines of the QWERTY will make it extremely difficult for anyone with large fingers to type quickly and easily. 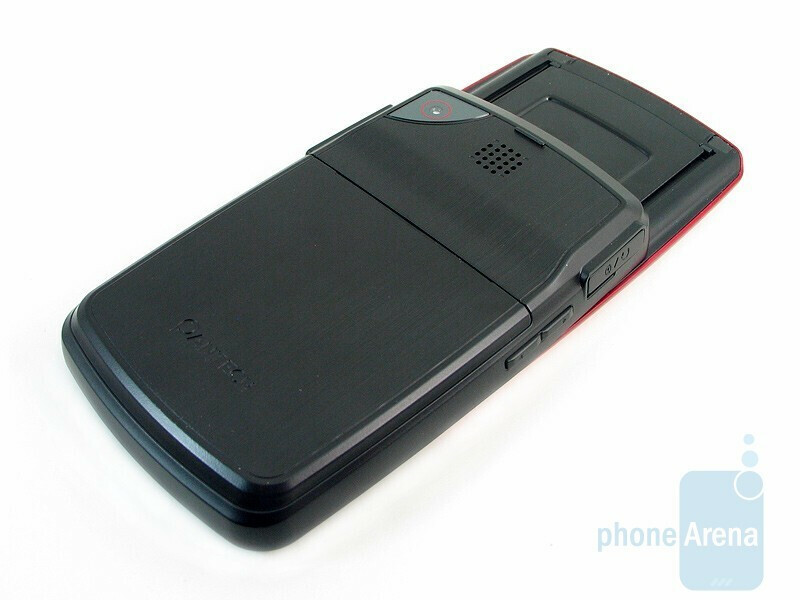 You can find the proprietary charging port and adequately sized volume rocker on the left side of the phone. There's the dedicated camera button to launch the photo taking application and slot loading microSD port on the right edge. 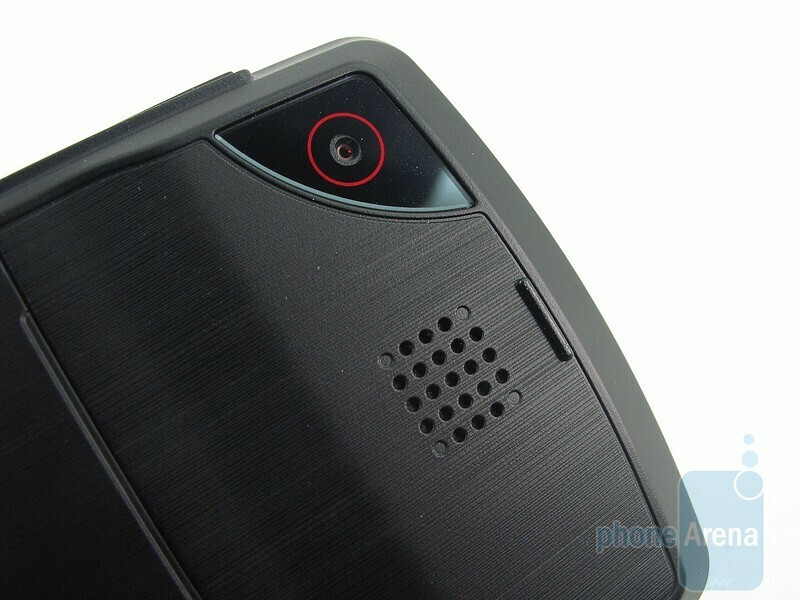 Turning it over to its back, you'll notice the same 1.3-megapixel camera tucked away by itself in the top portion of the phone with the speaker phone next to it. 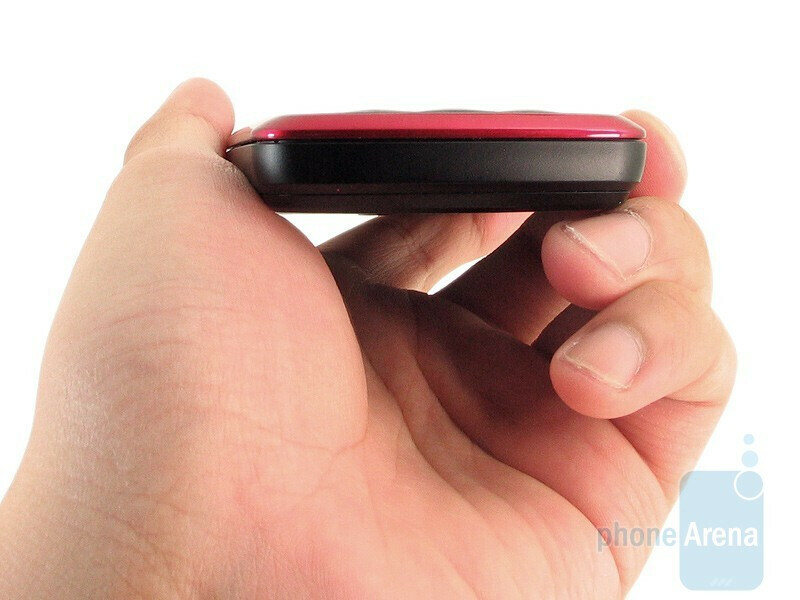 Removing the plastic back cover will give you access to the battery and SIM card slot.